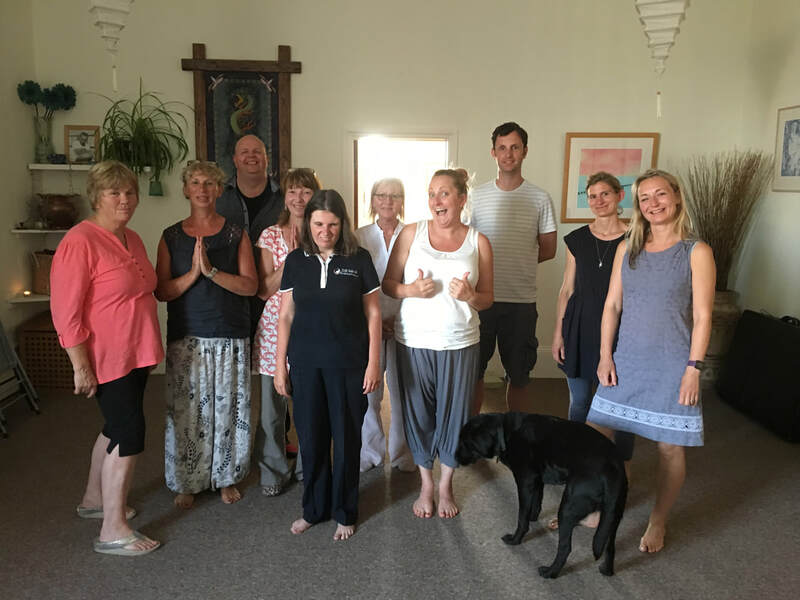 On this my first year of being the SW Area Representative for the UK Reiki Federation, I decided to hold an “Open Share” to celebrate Reiki Awareness Week, which we held on Tuesday 12th at the Exeter Natural Health Centre. Reiki Shares have been a part of the Devon School of Reiki’s offering for many years but historically were held for Students as part of their continuous learning development. However, I was guided a couple of years ago to increase the offering and open the Shares up to other Reiki Practitioners/Masters/Students, who had not been trained by the School and were perhaps of a different lineage. 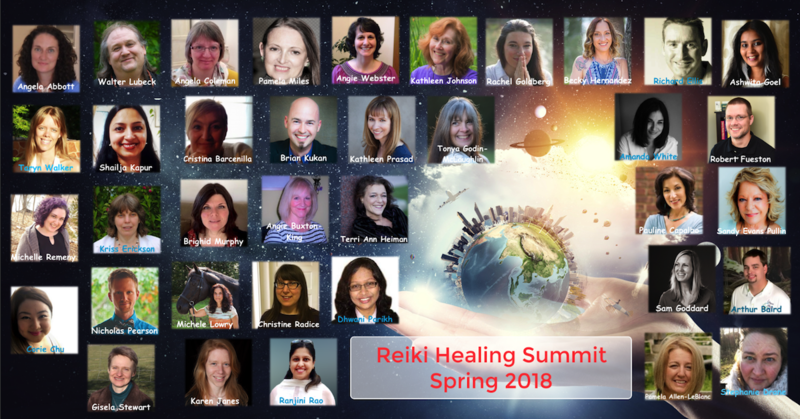 I think at a time when there are over 100 systems of Reiki out there, it is so important to remember that Reiki is Reiki and there is no ‘right’ way, just the pathway we choose. I find Shares to be an incredibly nourishing and beautiful environment and inviting new faces and energy can only add to this. Last Tuesday night was a wonderful example of what I feel Shares can offer; to meet new and likeminded people, create a safe and sacred space to share Reiki, to offer alternative ways of practice and an opportunity to give and receive Reiki for our highest good and that of everyone in the room. We had a wonderful two hours, starting with a group held distant healing, then followed by everyone splitting into smaller groups to offer and receive Reiki. We finished the Share by using a wonderful technique practiced in the Usui Reiki Ryoho Gakkai called “Reiki Mawashi”, which is a group-based energy cycling meditation. I was delighted to meet some fellow UK Reiki Federation members as well as welcome some familiar faces, and very much hope that I will see them again at future Shares.